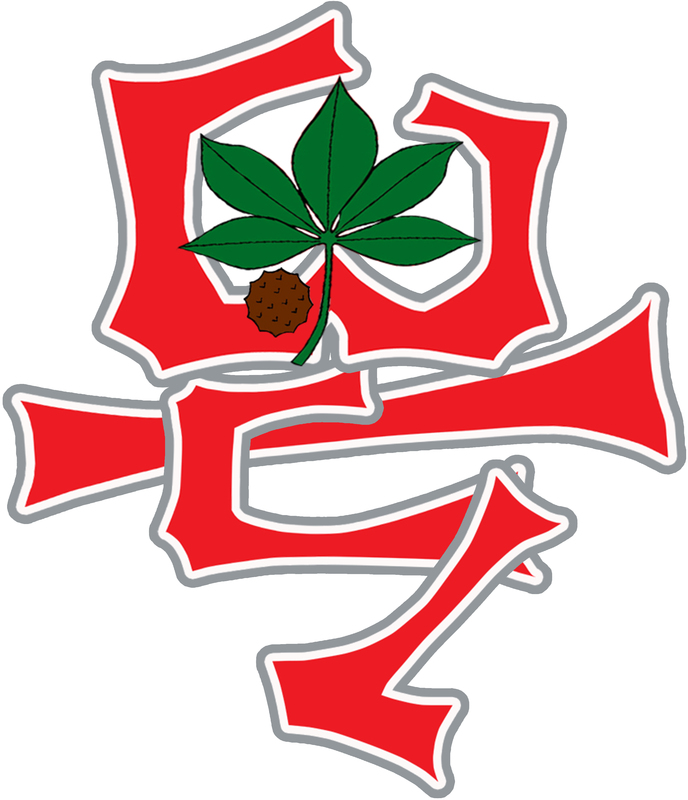 The 3rd Workshop on Innovations in Cantonese Linguistics (WICL-3) will take place on March 12 and 13, 2016, at The Ohio State University, Columbus, Ohio, U.S.A. The conference focuses on new advances in Cantonese Linguistics, including innovations in methodologies, tools, and/or computing software. New approaches and research on language variation within the Cantonese (or “Yue”) subgroup of the Chinese language family, language contact phenomena, and new subfields and their interfaces are especially welcome. Abstracts are invited for 20-minute presentations related to innovative research in any subfield of Cantonese linguistics and related disciplines. Submissions are limited to one (1) single-authored paper and one (1) joint-authored paper per person. Abstracts must be written in English and on a single page, including examples, key references, etc. Prepare two (2) copies of the abstract in PDF format, one containing the name(s) of author(s), affiliation(s), and e-mail address(es); and the other (for anonymous review) identified by title only. The conference organizing committee is considering a teleconferencing presentation session. Scholars with difficulties in travelling to the conference are encouraged to submit an abstract. This event is sponsored in part by the Jerome G. Dare Fund and a U.S. Department of Education Title VI grant for The Ohio State University East Asian Studies Center.